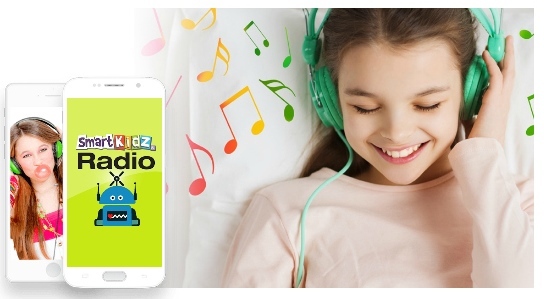 Smart Kidz Media has created a fun online radio streaming service just for kids. Smart Kidz Radio is designed for kids ages 2-10. The radio programming offers songs and educational content that teach many different life skills along with good morals and character training. It can be streamed live from your computer, smart phone or tablet 24 hours a day. If you like their free streaming service they are also in the process of developing an On-Demand Membership. When it becomes available it will be offered at $3.99 a month or $39 a year. If you have young kids that love to listen to music or you want to have safe commercial free programming for your children. This would be the ideal place to go. This would be perfect for those quiet times when you just need your kiddos to settle, or maybe if they are working on a project you could have them listening to the music or podcasts. 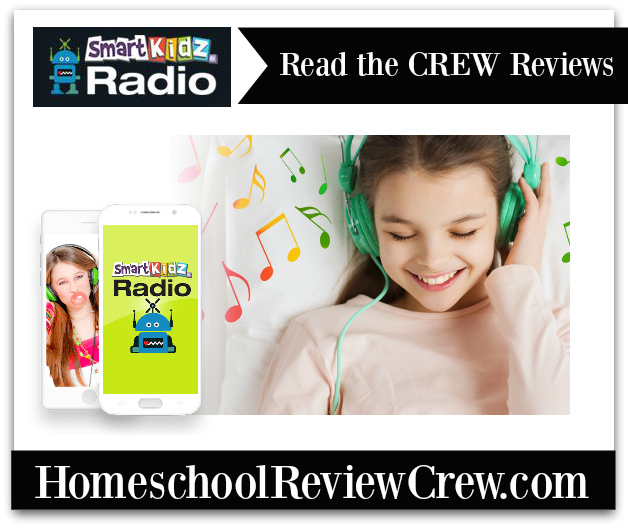 You can find Smart Kidz Radio online @Facebook and Twitter Stop by and check out what the other Review Crew Members have to say about Smart Kidz Radio.